Discover how other companies in your industry are streamlining their entire distribution business with our complete, easy-to-use DSD solution. Our DSD Manager product is the premier DSD Route Accounting solution created specifically for the distribution industry. It has been developed from the ground up to efficiently support a 5, 20, 50, 100 or 500 truck operation. We designed DSD Manager to automate, streamline and improve all aspects of your distribution operation. 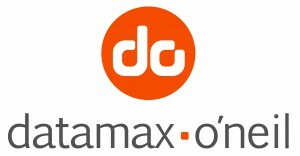 Our solution has a proven track record of success in achieving peak Direct Store Delivery operational efficiency, taking excess cost out of your business, and presenting a professional face to your customers and suppliers. 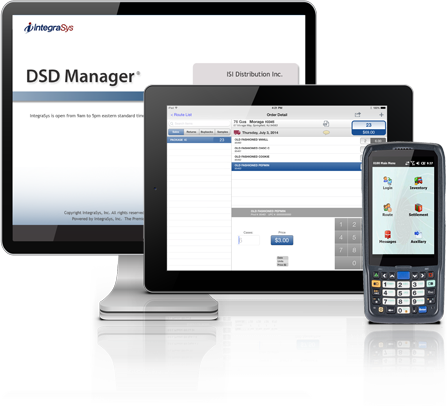 By partnering with IntegraSys, we'll help you to set up and configure DSD Manager for your distribution needs. You will soon discover how DSD Manager is saving you time and money while adding to your bottom line. 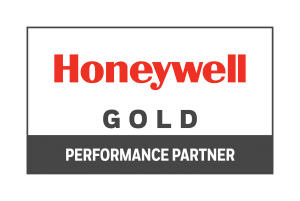 Our solution is web-based (in the cloud) and specially designed to integrate with a wide variety of mobile handhelds, printers, and tablets, including Honeywell and Apple iOS. Complete this form and we'll send you more information about our DSD Manager product, including how we've helped other companies automate their entire distribution business. Thank you! A sales rep will be in touch with you shortly. We value your privacy and won't share your email address. (Click each feature for more details). IntegraSys was founded in 1996 by a former Haagen Dazs IT Director. With many years of experience in the distribution business, it was only natural that IntegraSys would create a solution that combines “real world” distribution expertise with the latest software and hardware technology. Our grassroots approach to the distribution business inspired the phrase “IntegraSys is a DSD company first and a software company second.” Our keys to success are Integrity and Partnership, where we strive to listen to each customer's specific needs, use our expertise to provide the optimal DSD solution, and build long-term partnerships based on trust and integrity. Contact us at 888-550-4700 or salesinfo@integrasys.com with any DSD questions. © IntegraSys, Inc. All rights reserved.